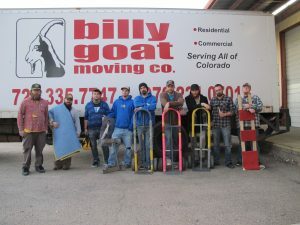 Billy Goat Moving and Storage has a state-of-the-art facility that is centrally located in Fort Collins. Our secure, climate-controlled warehouse is protected from fire and theft, and the facility is only accessible to customers accompanied by our personnel. 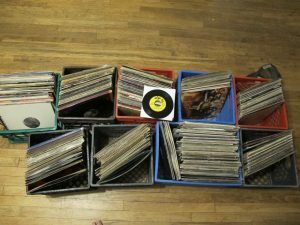 This results in the safest storage possible for your possessions. 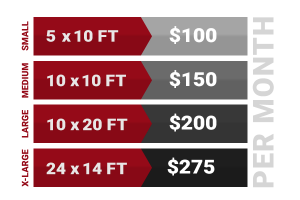 We offer to simple sizes to fit your needs. Whether you are storing some extra stuff or a full load, we have the right size for you! 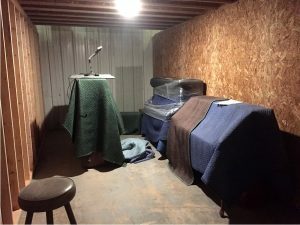 We also have an extensive knowledge of self-storage facilities in Northern Colorado. We have moved customers in and out of many facilities, and have received positive feedback on the service that was provided. If for some reason we cannot accommodate your storage needs, we would be happy to recommend another facility that can. 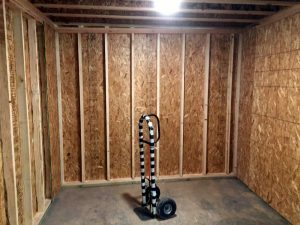 When you are in between moves and don’t know what to do with all of your boxes and furnishings, you can take advantage of the storage options we offer. Whether you would like more space at home or more efficient space at the office, Billy Goat has the facilities and capabilities to handle your storage needs. Contact us today to learn more about our moving and storage services!